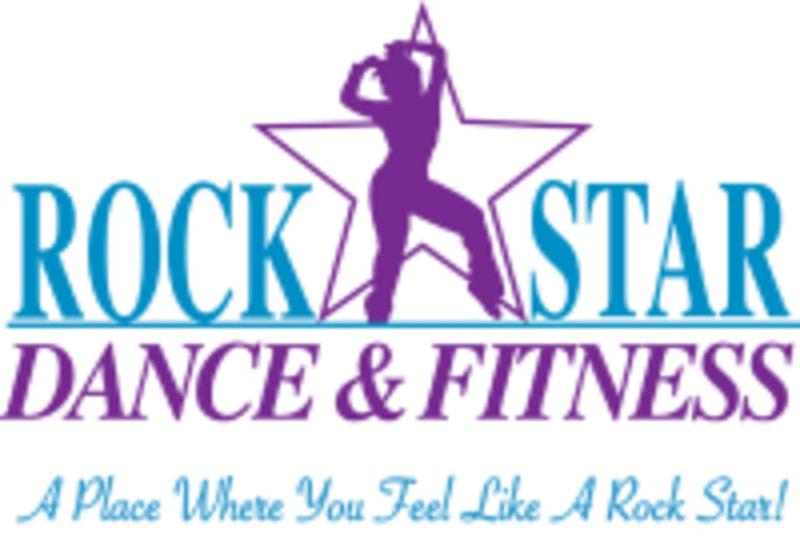 Start taking classes at Rock Star Dance Fitness and other studios! Los Angeles' Hottest Dance Workout | GROOV3 https://www.groov3.com/ Scratch your idea of fitness and get intoxicated by GROOV3. We're fitness out-of-the-box on a relentless mission to make you DANCE, SWEAT, and LIVE far beyond your workout. 1 Non-stop DJ set. 2 Speeds of Choreography. 3 X the Empowerment. All levels welcome. #JoinTheGROOV3MENT. There are no upcoming “Groove3(Hip-Hop Cardio)Choreography” classes on this day. We offer some of the hottest and innovative dance arts styles and fitness classes like Afro-Caribbean Grooves, Hip-Hop Jazz, African Dance, U-JAM, Fitness, Zumba, Bollywood Dance, Step Aerobics, Ballet, Yoga, Cardio KickBoxing, Body Sculpting & Toning Boot Camp, Piloxing, Pop Pilates, Stretch Meditation, Dance Party's and more. Join this Positive, Culturally Diverse, Uplifting Health and Wellness Community to help you achieve your weight loss or fitness goals Today! Probably my favorite class on ClassPass. Donisha was great! She encouraged everyone to have fun, and to be their own dancer. I loved that about her. I also appreciated how I could tell she was enjoying her class regardless of how advanced or not advanced the participants were. I do wish that her class got a little more difficult as we learned more 8-counts, but overall this class was very enjoyable, and I would definitely like to take it again!!! It was SO much fun! It was my first time and Donisha was amazing! Even if you’re not a dancer it’s a great workout and you feel no pressure to be Ciara with the moves. Will definitely be back! This class gets me sweating every time! It’s so much fun! Always super fun choreo and good cardio! Groov3 is my favorite cardio hip hop class! Donisha taught this one and I loved her choreography and energy. Danisha is one of the best instructors in LA! Sub today and Heath was great! Today was also a special choreography. Had a bless!